The novelist Grazia Deledda, who was the first of only two Italian women to be made a Nobel laureate when she won the Nobel Prize for Literature in 1926, was born on this day in 1871 in the city of Nuoro in Sardinia. A prolific writer from the age of 13, she published around 50 novels or story collections over the course of her career, most of them drawing on her own experience of life in the rugged Sardinian countryside. The Nobel prize was awarded "for her idealistically inspired writings which with plastic clarity picture the life on her native island and with depth and sympathy deal with human problems in general." Deledda’s success came at the 11th time of asking, having been first nominated in 1913. The successful nomination came from Henrik Schuck, a literature historian at the Swedish Academy. Born into a middle-class family - her father, Giovanni, was in her own words a “well-to-do landowner” - Deledda drew inspiration for her characters from the stream of friends and business acquaintances her father insisted must stay at their home whenever they were in Nuoro. She was not allowed to attend school beyond the age of 11 apart from private tuition in Italian, which was not at the time the first language of many Sardinians, who tended to converse in their own dialect, sardo logudorese. Beyond that, she continued her education by reading as much quality literature as she could get hold of. Her parents did not encourage her writing but she persevered and, on the advice of her English teacher, submitted a story to a magazine when she was 13 and was delighted when they decided to publish it. Even at that early stage in her career, her stories tended to be starkly realistic in their reflection of the hard life many Sardinians endured at the time and she often used the sometimes brutally challenging landscape of the island as a metaphor for the difficulties in her characters’ lives. Yet she would more often blame societal factors and flawed morals for the difficult circumstances in which her characters found themselves, which reflected her own optimistic view of human nature. 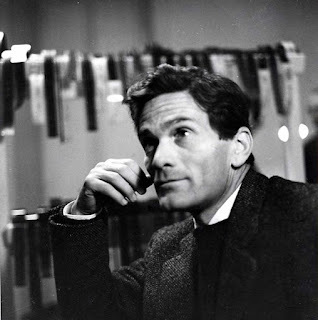 However, she was chastised by her father for the way her stories questioned the patriarchal structure of Sardinian society and they were not received well generally in Nuoro, where some people expressed their displeasure by burning copies of the magazine that published her work. Deledda completed her first novel, Fior di Sardegna (Flower of Sardinia) in 1892, when she was not quite 21. She sent to a publisher in Rome, who accepted. 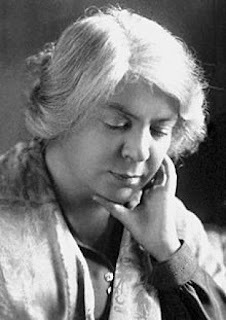 Again it was shunned in Nuoro, but it was successful enough elsewhere for her to set about writing more and she submitted at least one every year, sometimes using a pseudonym. 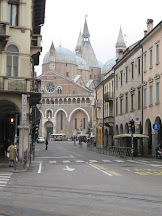 In 1900, she visited Cagliari, the Sardinian capital on a rare holiday. 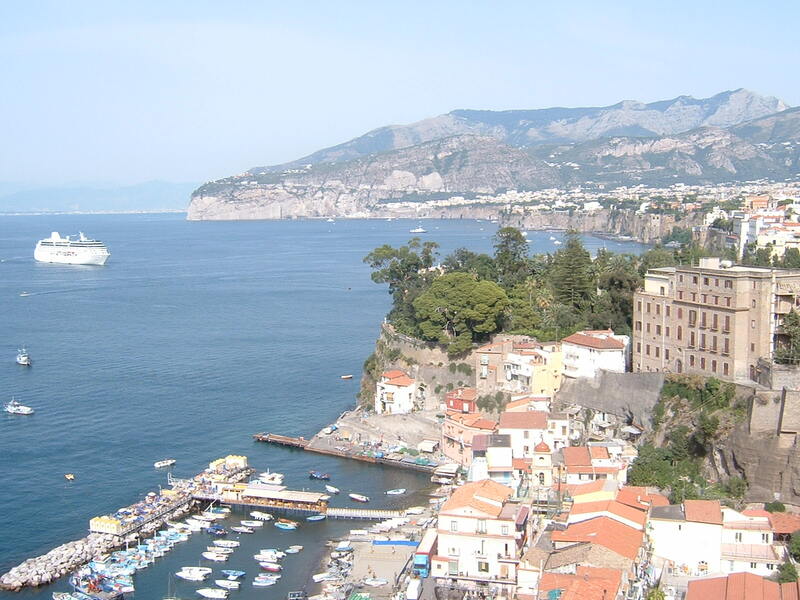 She had never been far from Nuoro before but it proved a momentous occasion. She met Palmiro Madesani, a civil servant who would become her husband. After they were married, they moved to Rome, where Deledda would live for the remainder of her life. 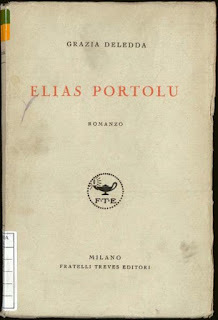 It was there that she tasted her first real success with Elias Portolú (1903), a novel that was published in Italian first but which was translated into French and subsequently all the major European languages, bringing her international recognition for the first time. 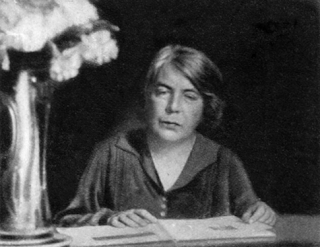 The period between 1903 and 1920 was her most productive phase for her, in which she wrote some of her best work. Her 1904 novel Cenere (Ashes) was turned into a film starring the celebrated actress Eleonora Duse. Life in Sardinia continued to be her favourite theme. Nostalgie (Nostalgia, 1905), I giuochi della vita (The Gambles of Life, 1905), L’ombra del passato (Shadow of the Past, 1907) and L’edera (The Ivy, 1908) brought her more success. This brought her a comfortable living and she was happy in Rome, even if she preferred a quiet life at home to celebrity. If she was bitter at the way her family had reacted to her writing, she did not let it stand in the way of her humanity and she supported her brothers, Andrea and Santus, after her father died. 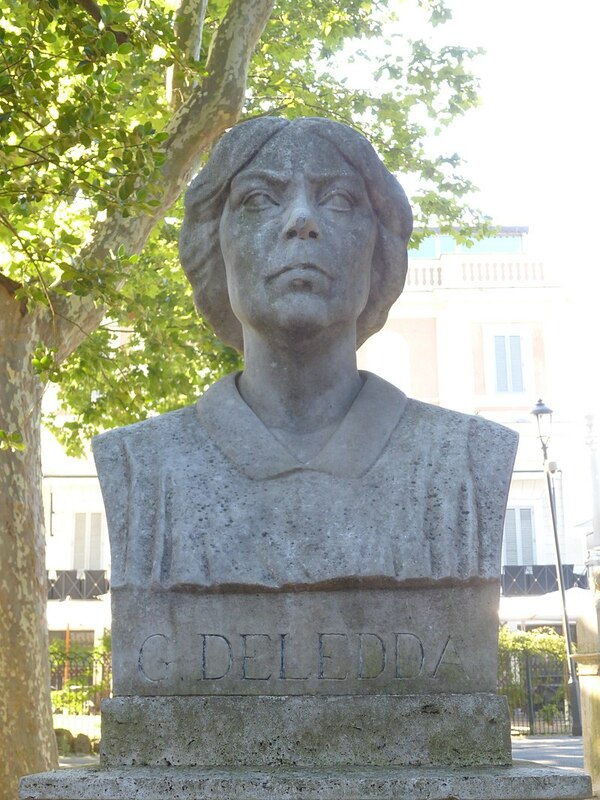 Deledda died in Rome in 1936 at the age of just 64, having suffered with breast cancer. Her last years were painful but she never lost her optimistic view of life, which she believed was beautiful and serene and gave her the strength to overcome physical and spiritual hardships. Her later works reflected her strong religious faith. Italy's only other female Nobel Prize-winner is Rita Levi-Montalcini, who won the 1986 Nobel Prize for Medicine. Deledda's birthplace and childhood home in Nuoro has been preserved as a museum in her honour. 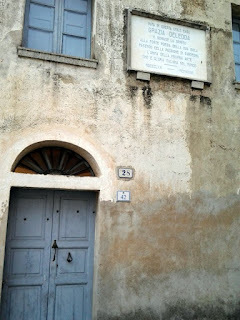 Called the Museo Deleddiano, it consists of 10 rooms where the stages of the writer's life are reconstructed. The building is located in Santu Pedru, one of the city's oldest quarters. The house was sold in 1913 but remains mostly unaltered. 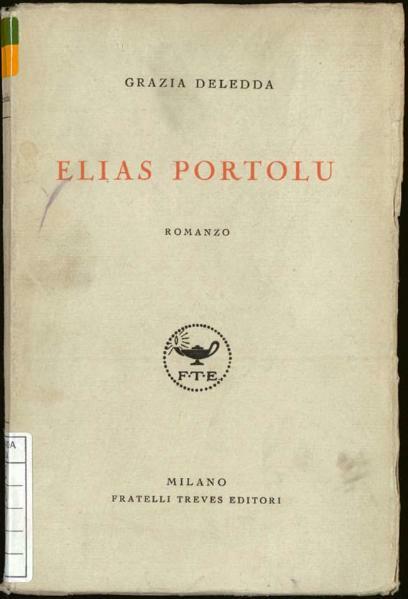 It was acquired by the Municipality of Nuoro in 1968 and, thanks to the generosity of the Madesani-Deledda family, a large number of manuscripts, photographs, documents and personal belongings of the novelist are on display. The museum, in Via Grazia Deledda, is open from 10am to 1pm and from 3pm to 7pm (8pm in summer), every day except Mondays. 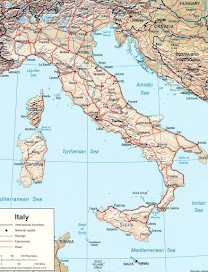 Nuoro, situated on the slopes of the Monte Ortobene in central eastern Sardinia, has grown to be the sixth largest city in Sardinia with a population of more than 36,000. 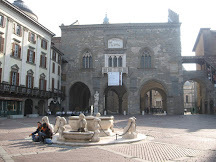 The birthplace of several renowned artists, including the poet Sebastiano Satta, the novelist Salvatore Satta - a cousin - the architect and car designer Flavio Manzoni and the award-winning sculptor Francesco Ciusa, it is considered an important cultural centre. 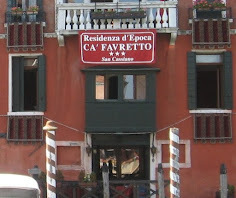 It is also home of one of reputedly the world’s rarest pasta - su filindeu, which in the Sardinian language means "the threads of God" - which is made exclusively by the women of a single family to a recipe passed down through generations.